Longing for the ultimate Scandinavian escape? 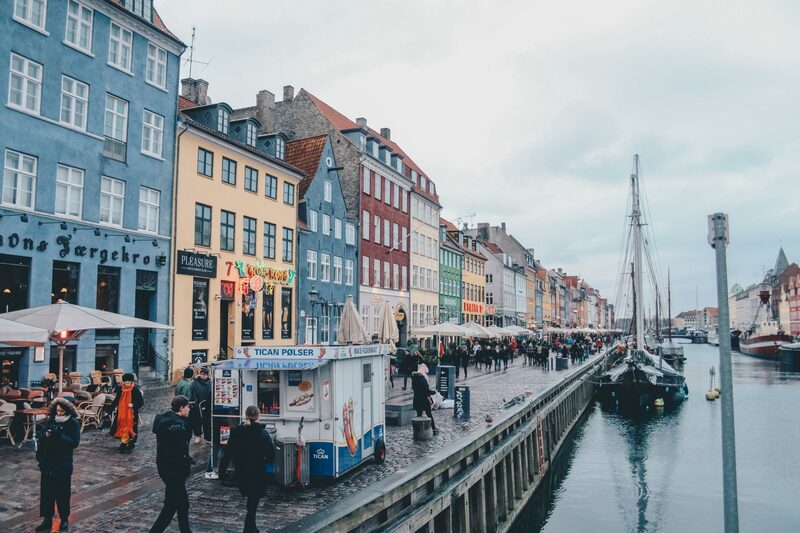 Denmark’s capital Copenhagen is the perfect representation of the Scandinavian spirit – minimalistic, modern, wildly creative and charmingly laid-back. Nyhavn or the new harbor is Copenhagen`s most popular spot, which is absolutely free to visit. Go for a leisurely stroll around and marvel at the tall ships and picturesque houses. Don`t miss on house number 20, where famous Danish author Hans Christian Andersen was living in 1835 when he published his first volume of fairy tales. For a cheap and lip-smacking meal, grab some high-quality Danish beer and the beloved local snack – pølsebrød (the local hot-dog). Do as the Danes do – sit by the canal and enjoy your food while overlooking the sparkling water. Thus, you`ll get a bonus for immersing yourself into Danish culture. Plus, restaurants in the area are quite overpriced. Copenhagen can rival Milan and Paris as far as art and design are concerned. The Danish capital is a can`t miss destination for design and art geeks from all over the world. Boasting stylish visuals in the form of art, furniture, and lightning, Copenhagen owns a unique art spirit. It is hard to ignore the charming simplicity that streams from the city`s street art, galleries, and museums. Want to know the best part? Many of the Danish cultural attractions are absolutely free of charge. Start with the Danish Museum of Art and Design. Normally, it costs 10 euro, but on Sundays the entry is free. If you are passionate about contemporary art, check out Nikolaj Kunsthal, the National Gallery of Denmark, and Kunsthal Charlottenborg. 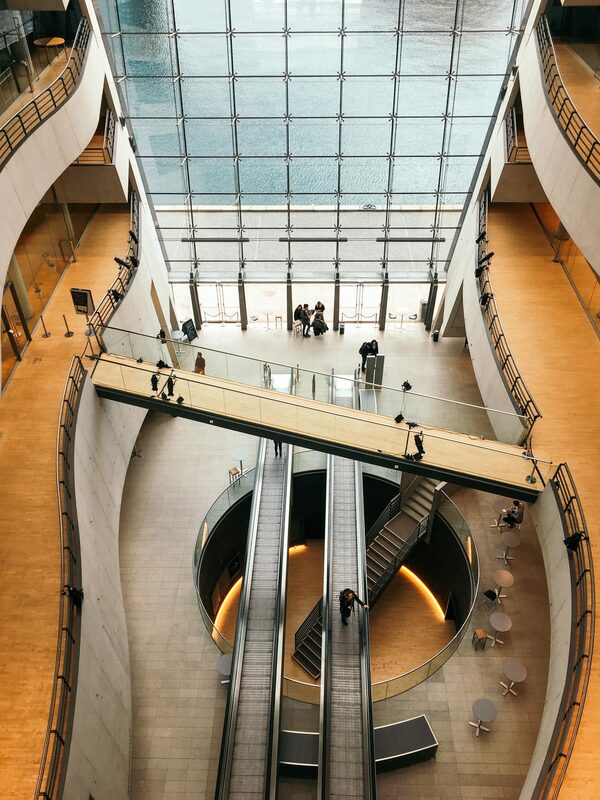 Another museum, which is worth visiting is the National Museum of Denmark. where you can learn about the excitingly ferocious Viking times. Extra Tip: Note that each museum has a free entry in different days of the week, so be sure to check it in advance. The bond with nature is deeply rooted in Scandinavian culture and architecture. And Copenhagen is no exception. It is visible all around Scandinavian cities, where green spaces are worshiped by the locals. Another ultimately Danish thing to do is to bike around the streets of Copenhagen. The cycling infrastructure is top-notch, so exploring the city on a bike is safe, fun, and cheap. 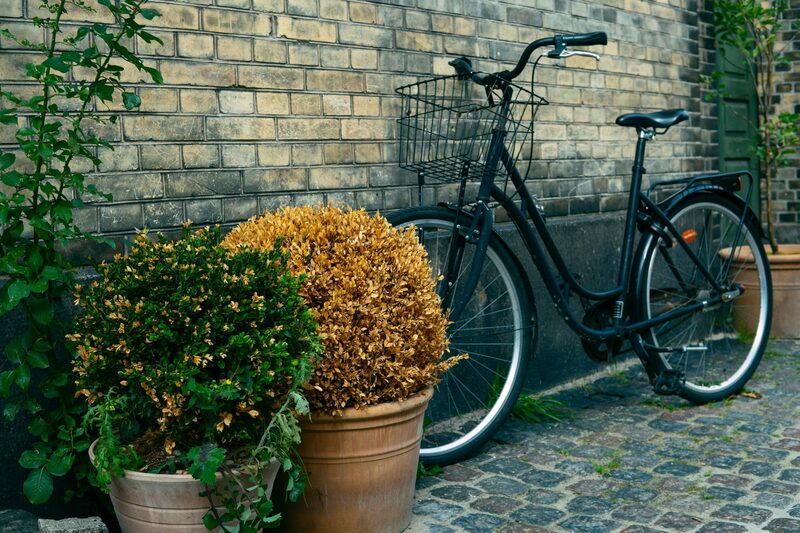 It is possible to borrow a bike for a deposit of 20 kr that will be returned once you have finished your biking tour. Free bikes are available around the city from May to October and may be returned to any of the free rentals around the city. Extra Tip: Note that biking without lights at night is illegal. Buy lights in advance, if you plan to bike at night. The Freetown of Copenhagen, Christiania, is a unique and controversial place you need to experience first-hand. Christiania is a collectively controlled village, where settlers build their own houses and pay no taxes. Most tourists are attracted by the chilled-out vibes, the fascinating architecture, and the fact that pots and hash are allowed within Christiania`s area. But it is also important to know that Christiania differs from the rest of Copenhagen – it may be rough and violent. Follow the rules introduced by the locals in order to avoid unnecessary problems. For example, visitors are not allowed to take pictures, run and talk on the phone. Sounds strange? Christiania happens to be a strange place, and maybe that`s the secret to its charm. Whether you like marveling at design and art, chilling in parks, or discovering extraordinary city spots, Copenhagen won`t disappoint you. And most of these activities are completely free of charge. 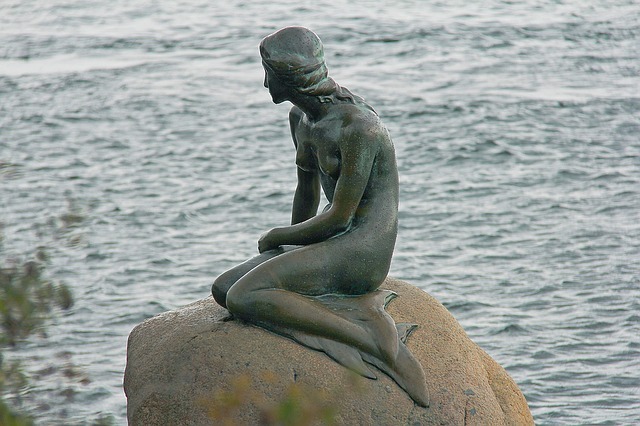 Book a low-cost flight and free some time for your budget trip to Copenhagen.